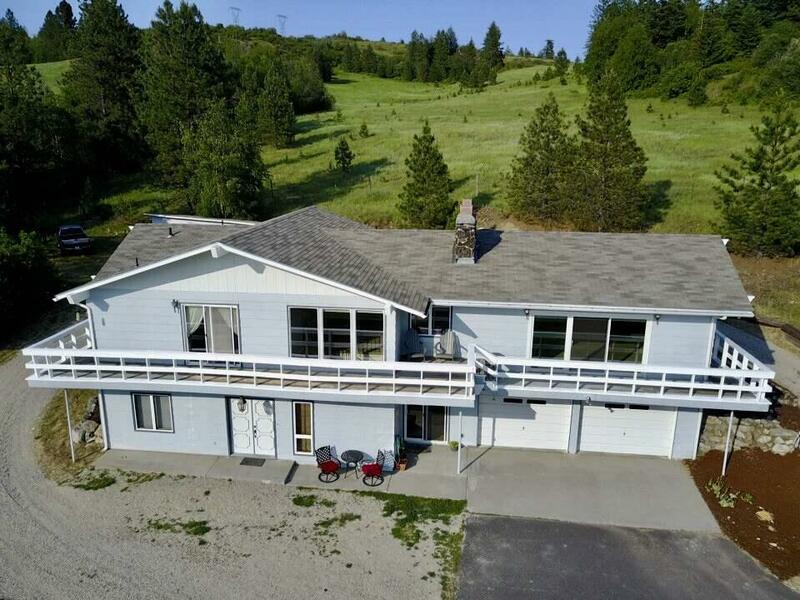 Large home with panoramic views! 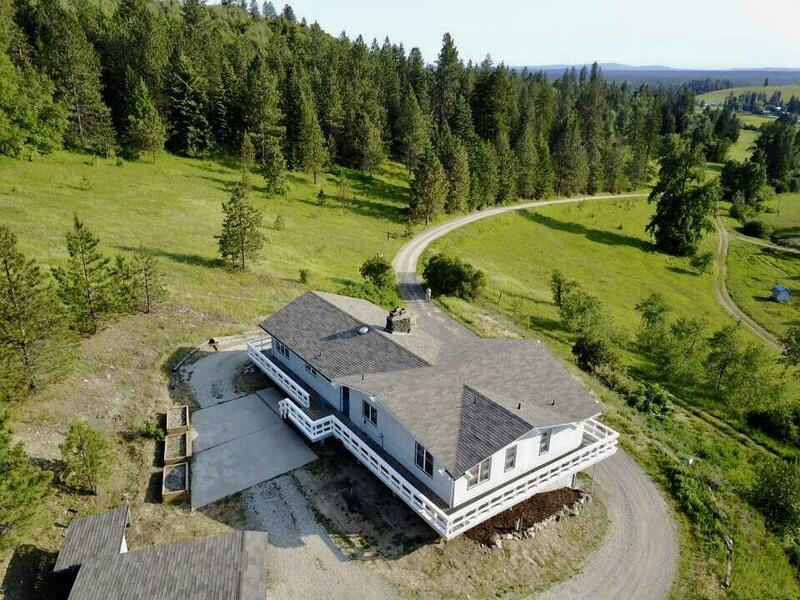 Gorgeous rolling 120 acre parcel with approx. timber and pasture/tillable ground. Large 40x50 barn for your animals and a large 30x50 shop for all your tools and toys. Year round creek that flows through a large cedar grove into a trout pond. Excellent hunting (elk, deer, turkey). 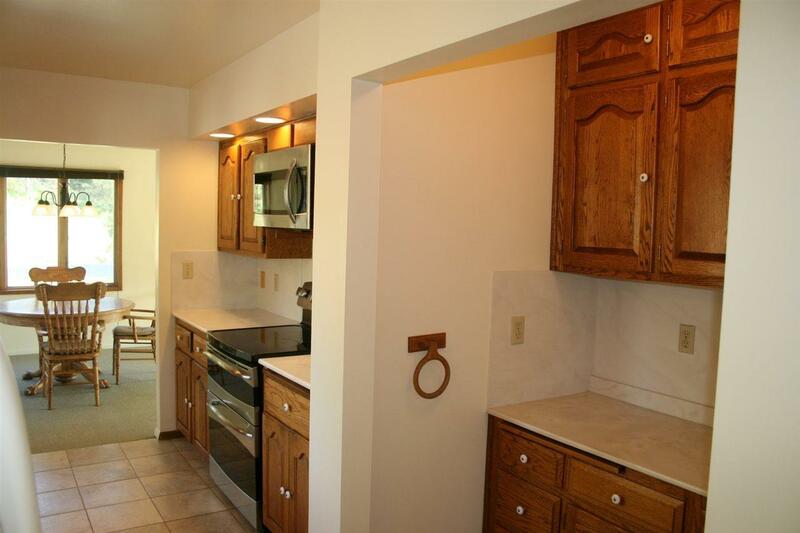 Daylight basement has in-law set up with kitchen and appliances. An attached 2 car garage with another detached 2 car garage. 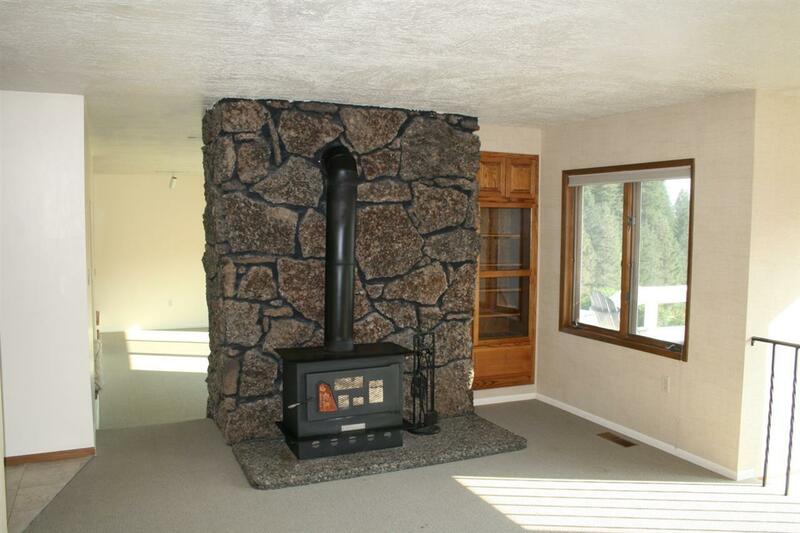 Just minutes to Hwy 2 on paved road. Close to Spokane and Newport.